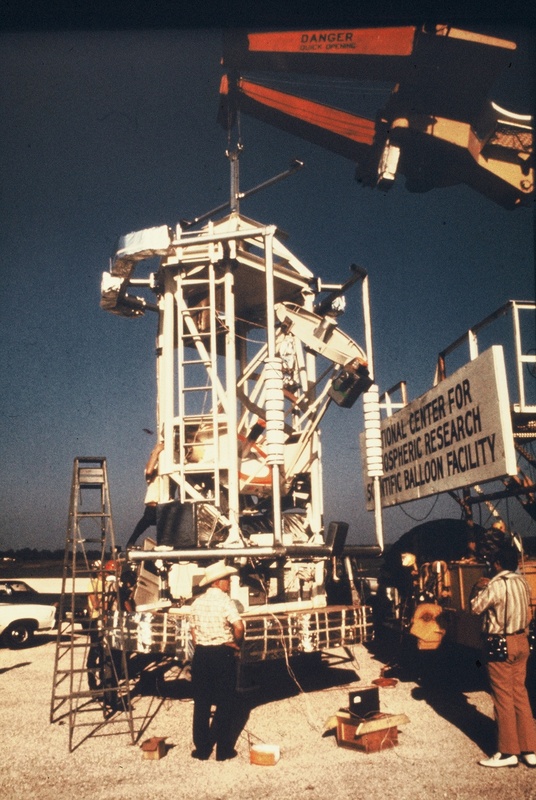 This was the seventh flight of the instrument. The main objective of the mission was to perform photometry and high resolution mapping of celestial sources in far infrared. During ascent of the balloon the inertial guidance system failed. The failure occurred due to a wiring error internal to two new gyros on the telescope. 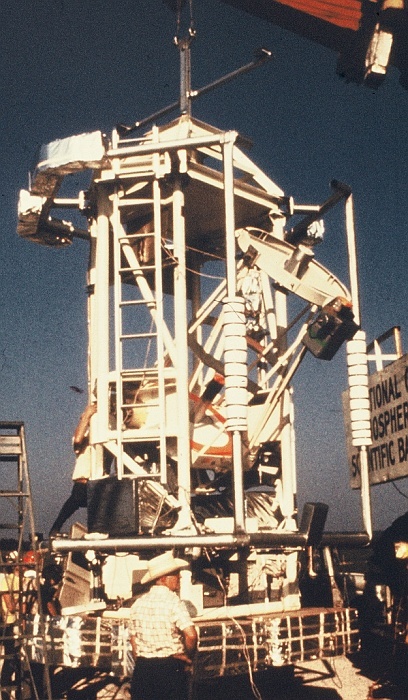 However, using the backup system for driving the telescope the scientific team was able to perform mapping of the HII region NGC 2024, perform accurate flux measurements from the planets Mars and Saturn, map the Galactic Center and map the moon at far infrared wavelenghts for the first time. Also during the flight was measured the atmospheric emissivity as a function of elevation angle.